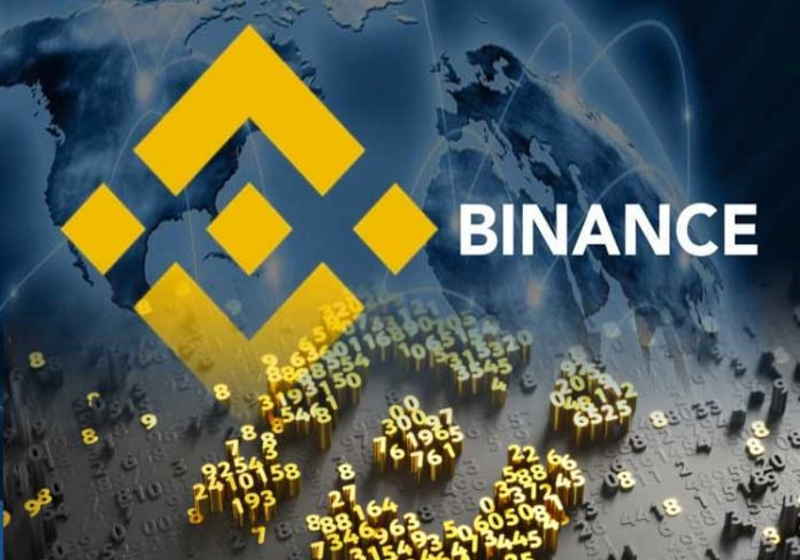 On March 24, Binance announced changes of a token sale campaign for the next project that will be presented at its Launchpad platform in which the chance of the win will depend on user's amount of BNB coins. According to the statement made by the company this weekend, the next token sale will represent a lottery. 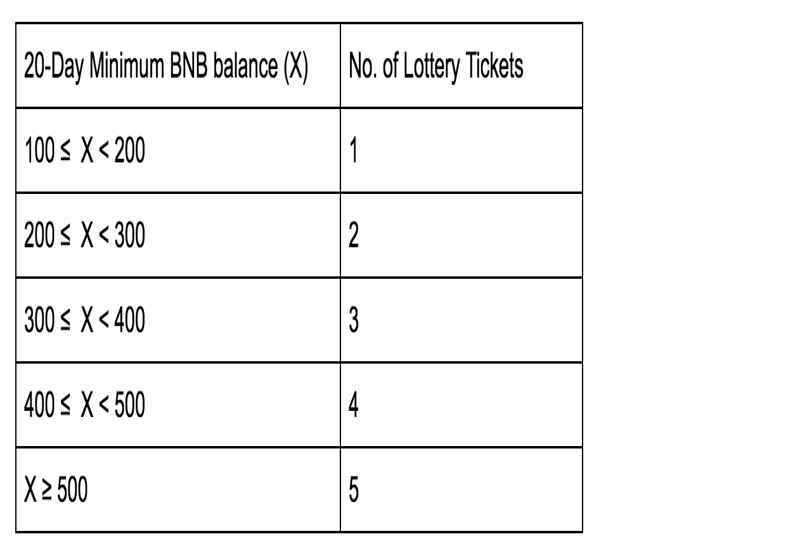 At the same time, every account will be able to get up to 5 lottery tickets, though the number of the tickets that a user can get will be based on the amount of BNB holding in Binance account over 20 days before the event. As the company noted the winner will be determined by the transparent randomized system. To secure strict fulfilment of the requirements the system will make a snapshot of BNB deposits every day, so the users who will spend their BNB will be downgraded to lower threshold. The users will have 24 hours before the event to determine the number of lottery tickets they want to use. At the same time, the company stated that the lottery could entail some risks. Specifically, the daily snapshots can summon the fluctuations of the BNB rate. "BNB price will fluctuate during the 20 day period. If BNB price drops, it is entirely possible the drop in BNB price will outweigh any gains made by the new token. That is first assuming you win in the lottery draw. Further, the new token being sold is not guaranteed to increase in price. It may drop in price," reads the report. In this situation, Binance suggested its users not to hold BNB only for the potential participation in the platform’s events. The company spokesperson said that more details about the next project would be unveiled in the near term. It should be mentioned that Binance is open for public suggestions on this campaign format and expressed readiness to change or amend it. For that purpose, it launched a thread dedicated for this matter on its official Twitter. eToro has reportedly acquired the smart contract developer Firmo which will enable it to offer tokenization of derivatives on all major blockchains. CEO Yoni Assia noted that with Firmo they would become able to expand their smart contract offering. The companies refused to disclose the contract cost.